A funeral service fulfills several important needs in today’s society. Provides for the respectful care of the deceased by providing a special tribute to a unique life. Helps survivors face the reality of death – the first important step in overcoming grief. Gives friends and relatives the opportunity to express the love and respect they feel for someone who was very important to them. 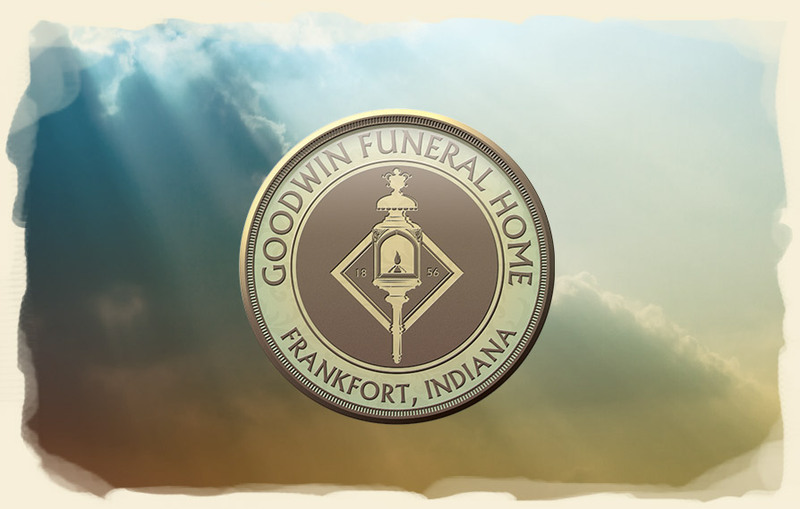 Goodwin Funeral Home will provide information and services at the time of need that will help you and your loved ones through a very emotional and personal experience. After the vital information has been recorded, you may begin making decisions about the services and items you wish to be apart of the funeral service. We suggest writing down and sharing ideas with your family and friends of what you wish for your funeral. Goodwin funeral directors listen to your wishes and offer advice for funeral arrangements, however, all decisions are yours. After you have planned your final ceremony and you have decided you want to set aside funds to cover the costs, make sure you understand your payment options. If you choose, you can pay Goodwin Funeral Home directly. We place your investment in a funeral trust. This trust builds interest in hopes that it will keep pace with inflation between the time the money is deposited and the need is present. Goodwin Funeral Home can make arrangements with you to pay over time, however, we recommend purchasing an insurance policy. An insurance policy gives you added security, as well as a third-party administrator of the payments and death benefits. In addition, insurance guarantees payment of the pre-need amount in the event you die prior to the payment being made in full. An option of a life insurance policy, benefits may be assigned to pay for the cost of a funeral. Benefits exceeding the cost of the funeral expenses are then sent to your family. In the case of a public assistance program, federal law requires funds to be returned to the program itself.